Telegram might not be the world’s most popular instant messaging app, but for a platform created less than five years ago by a company that doesn’t own any ubiquitous social network, its growth to 200 million monthly active users a few months ago has been outright staggering. Said data is stored in Telegram’s own cloud, and even though you’re promised end-to-end encryption turning everything into “random”, uncrackable “gibberish”, not everyone’s going to be comfortable sharing sensitive info like that. For what it’s worth, all Telegram Passport data will be transferred to a decentralized cloud at some point “in the future”, and third-party verification is to be added “soon” as well. 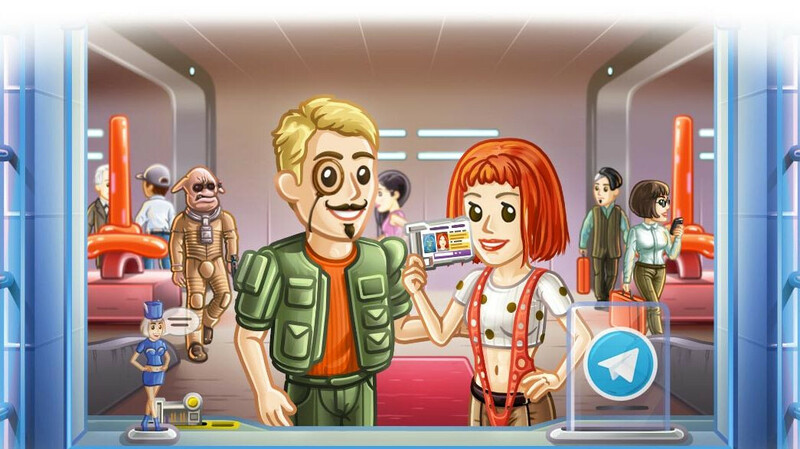 The feature is technically enabled in the latest Telegram version (4.9), available for both Android and iOS devices, although for the time being, only one electronic payments system (ePayments.com) supports registration and verification with Telegram Passport. Telegraph has been compromised from the get go. Signal is the app. that you want if you really want security.